Flipkart is back with its Mobiles Bonanza sale for this month. 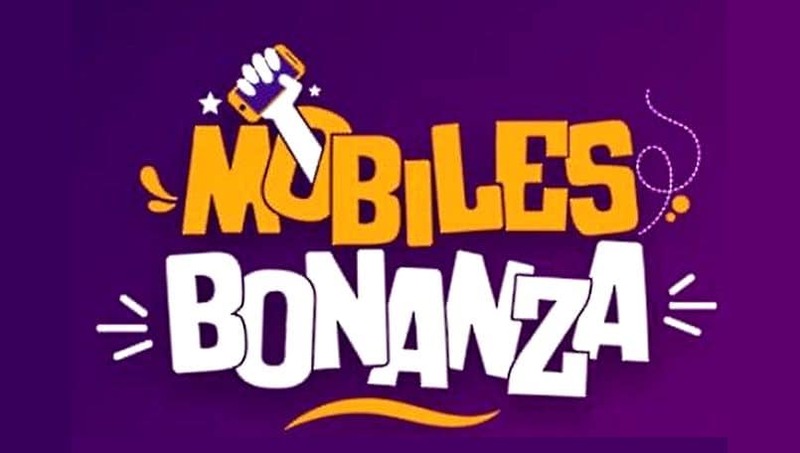 The e-commerce website will be hosting Mobiles Bonanza from March 25 to March 28. 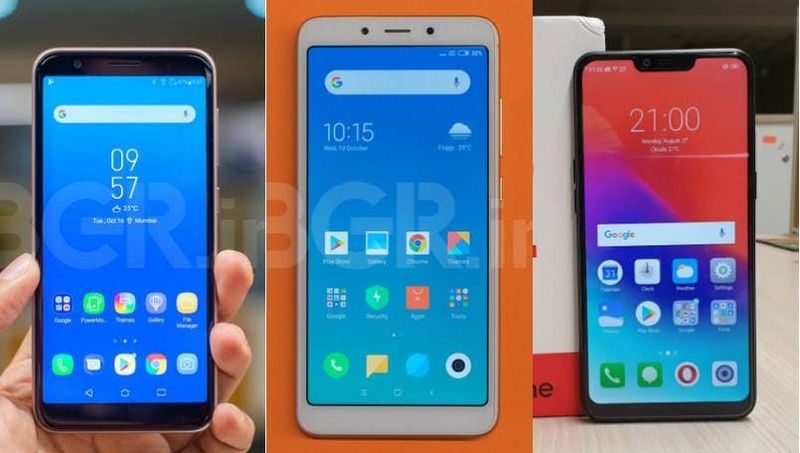 The four-day sale will see attractive discounts, cashbacks, no-cost EMI options and more on devices from Samsung, Realme, Xiaomi, Asus, Honor, Vivo, Oppo, Nokiaand more such brands.